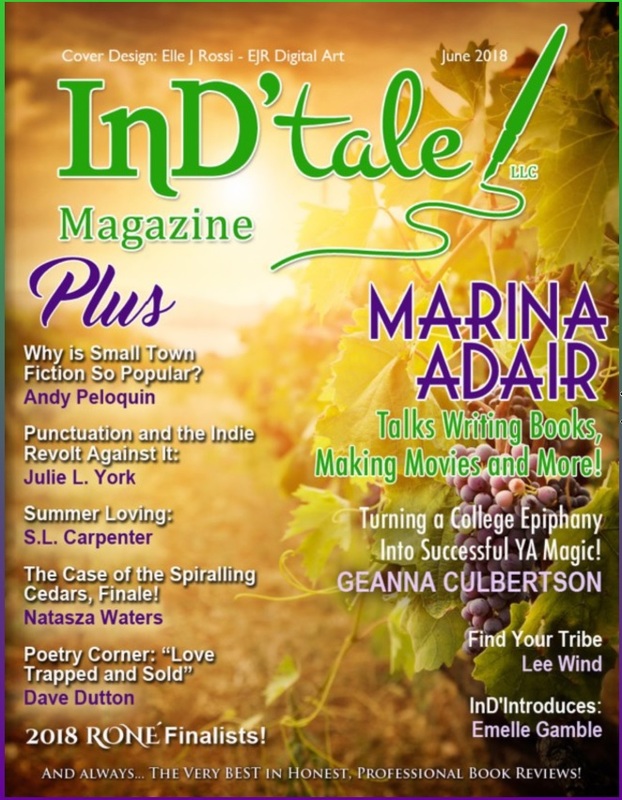 My stories & novels are often set around my hometowns of Dallas & Waxahachie, Texas and includes many places that I have traveled. The nature of my work is human interest, defined as romantic drama. My characters are diverse in race, age, creed, and sexual orientation. This short-short romantic story was originally written and posted on my blog in early September 2011. It is not very long at all. To date, it has continued to remain one of the top rated and reviewed pieces on my blog. 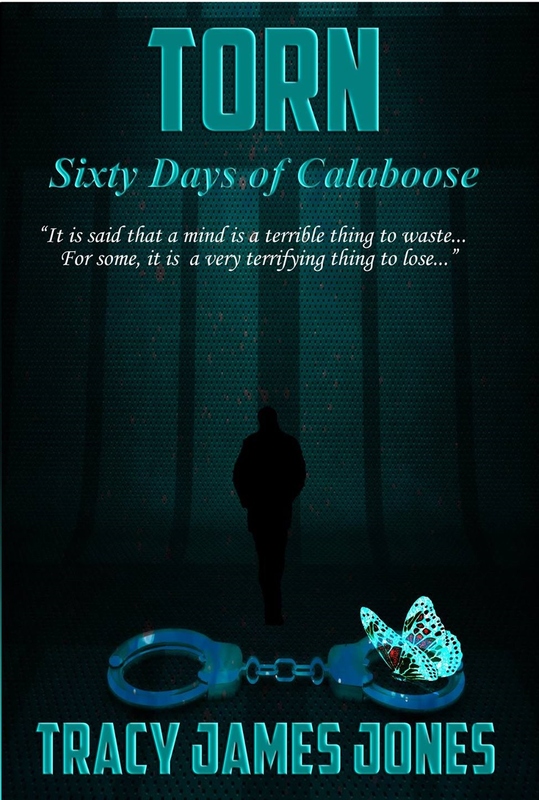 At the behest of my trusted friend, Best-Selling Author Charity Parkerson, (who also designed the cover), I am releasing the story in this form. Free now as it was always meant to be. 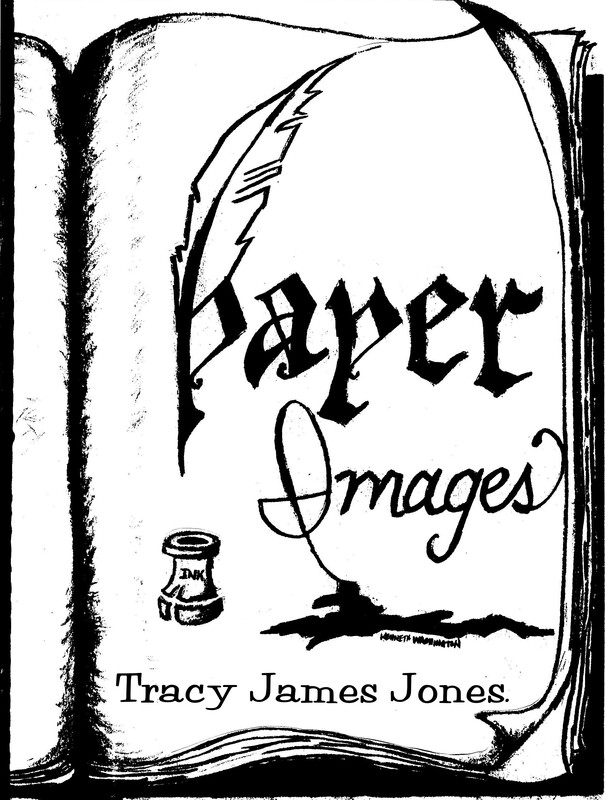 Ebook includes a little background in regards to the inspiration for the story and early reader responses and reviews. 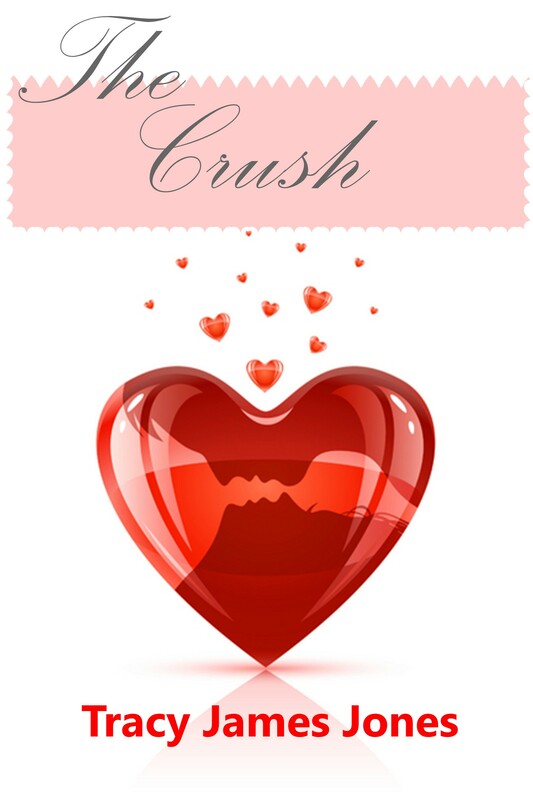 “The Crush,” has been requested by the International Baccalaureate Organization to use in their world-wide middle years education program for language and literature teacher support material. French and Spanish translations pending. 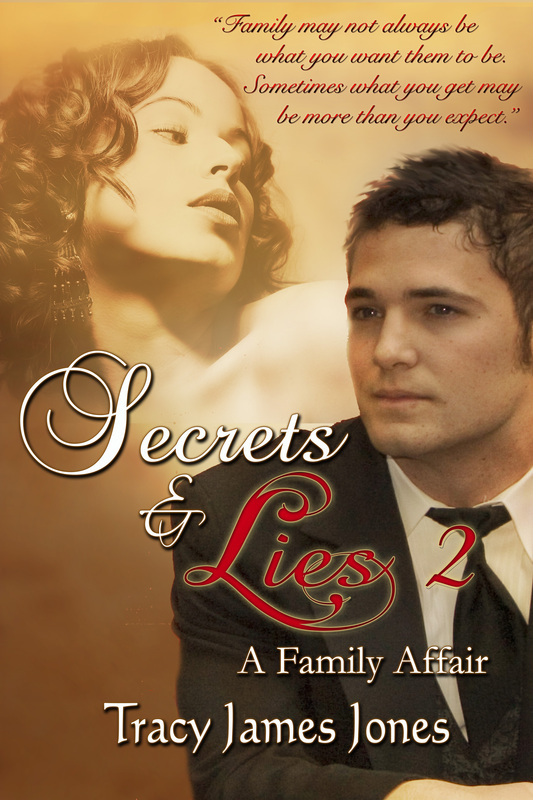 “Secrets & Lies,” is a provocative, character-driven, emotional journey into the private lives of four central characters and their desperate struggles to survive in the shadows of life-altering secrets and lies. At the heart of the story is a beautiful transgender woman of color who questions her personal worth as she fights to keep the life and love she has always wanted. Even the elements of true confessions get lost in translation as the details of who these people really are brings them together in a surprising, yet necessary finale that could change their lives forever… This is a story about real love, real life, and real drama. Family may not always be what you want them to be. Sometimes what you get may be more than you expect. 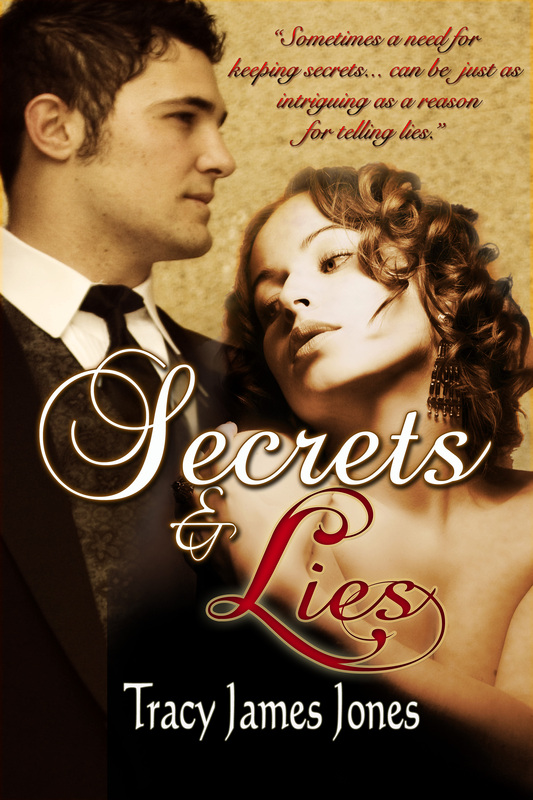 Bren & Ulanda are back, and this time in the company of close family, old friends, and revelations of even more deep secrets & lies; some from the present & some buried in the past. Bren Searcy-Jordan thought a lot about her family. With her husband, “Kenny,” and their son in California, her dreams of having a traditional family of her own was officially complete and she couldn’t have been happier. Having a little time on her hands, Bren decided to put together a sort of journal that would chronicle her family history as well as that of her husband’s for the sake of their children, his and hers. To help with her research, on a much needed, week-long trip back home to Texas, she enlists the help of two relatives; her mother-in-law – Allyson Goodwin-Jordan, and a close, but now distant cousin, Adrian Bailey, whom she had once shared her entire young life with. He was more than just a cousin. He was more than just her long time bestfriend. Ulanda Jefferson was not happy. Though she tried to stay her usual upbeat self, her life was spiralling into something too far out of the norm. Her bestfriend Camilla Vargas was still away in Austin, working towards her dream career. Trey Connors, the first man she had ever allowed a somewhat relationship with had been good at filling the void, but even he, like so many before him, was subject to be dismissed if he ever broke another one of her rules. He had been warned. And then there was Bren, married to a man Ulanda clearly despised but made nice with for the sake of peace, and the baby, which she did actually care for, but still held a little bit of jealousy for his having the mother that she was never allowed. Overall, what she denied admitting was how lonely she was. Finding that Bren was coming home was the only thing to spark a little light into her world. Time alone with her was just what she thought was needed. The outcome of this little family reunion was far from what it should have been, and for Bren, what all she would experience and come to face was a little more than she expected. What she would take back with her, was a lot more than she ever dreamed. Jarian Martin, a former artist, is a compassionate young councilor who must face up to his own tortured past in order to save another life that is just as important to him as his own. Note: Revised and redesigned into new ebook and screenplay. Print book is not the same. By the time he was twenty-one, Stacy had been transformed from a street-wise kid into a well groomed young man, thanks to his chance meeting with a beautiful and rich socialite, Bethany Foster-Thompson, and her handsome young husband, Devin. 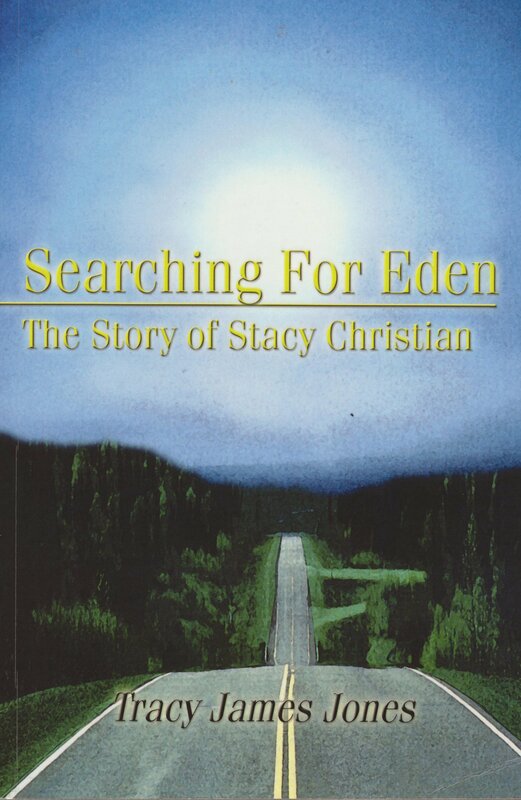 Financially, Stacy was living the life he had always dreamed, but he was far from escaping the nightmares of his past. In the wake of his darkest hour, Stacy is faced with a brutal attack on the Thompson’s, leaving one with a bloody lump, and the other near dead. For the sake of his own life, he flees the scene and finds refuge in the arms of five Texas strangers. 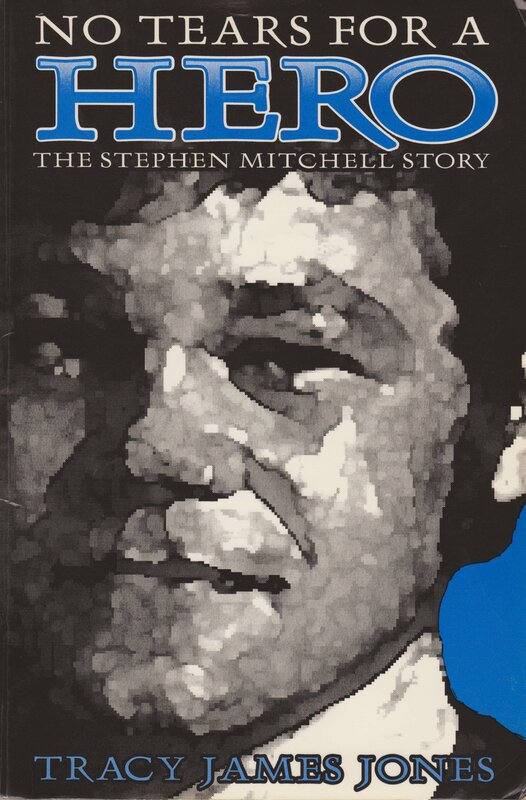 No Tears For A Hero: The Stephen Mitchell Story is an extraordinary saga of triumph of the human spirit. When Steve is hit by a car while riding a bicycle one day, the Mitchell’s world is shattered. After a long hospital stay, much of which Steve spends in a coma and paralyzed down one side of his body, he returns home to face the long road to recovery. Disheartened by his accident and facing an uncertain future, Steve is at first content to lie in bed and allow his mother, Doris, to tend to him. It is only when his father, Champton “Champ” Mitchell, forces him to fight off his sadness and pain that Steve finds the strength to battle the odds and regain his motor skills. When Steve is able to return to school, his schoolmates’ taunting only further increases his desire to regain full strength. Thus begins a courageous fight to prove to others, and himself, that he is as good as anyone else – or better. He soon learns to box, begins to compete in high school competitions, and finds out quickly what it takes to gain the admiration and respect of his peers. Tracy you site is wonderful. One day when I get a minute I hope to get my site up.